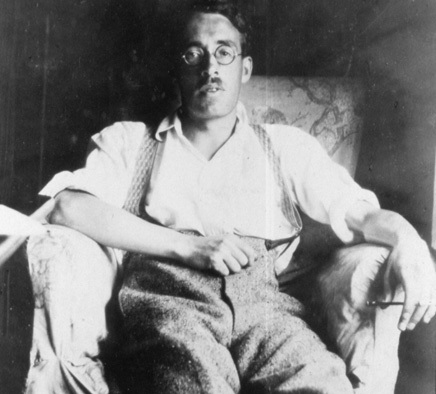 Today begins a week of Frank O’Connor stories on the SSMT site. He is the king of the coming-of-age story, and one look at today’s title, “First Confession,” lets you know that this story falls into that category. Often, coming-of-age stories are funny. The maturation process usually involves a child moving from ignorance to wisdom, and that lesson-learning is ripe for comedy. Ultimately though, once the punchline fades, the coming-of-age story resonates with poignancy. “First Confession” is hilarious from its opening scene to its closing irony. I kept waiting for the lesson learned, the poignant, tidy end-of-the-sitcom-episode moment. Nope. It never arrives. I love that. Before I could even get to my feet to defend myself she bent down and gave me a clip across the ear. This reminded me that I was so stunned I had even forgotten to cry, so that people might think I wasn’t hurt at all, when in fact I was probably maimed for life. I gave a roar out of me. “But I can’t do my penance with him, father,” Nora cried, cocking an outraged eye up at him.